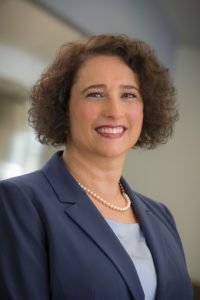 Dr. Jessica B. Horewitz leverages her over 20 years of experience using analytical and statistical tools to provide clients with expert services and consulting. She is expert in managing large volumes of data and producing a variety of economic and econometric analyses that best use the data for clients’ analytical needs. Dr. Horewitz performs liability estimation, claims analysis, claim projections, and cash flow analysis in asbestos and other mass tort matters. She is also experienced in statistical analysis, economic damages analysis, sports economics, competition, and insurance coverage, and has conducted analyses in a diverse array of industries. Dr. Horewitz has worked for other highly regarded consulting firms and academic institutions. Additionally, she has served as a non-attorney arbitrator and member of the Attorney/Client Arbitration Board for the D.C. Bar Association.